Quote: Time Flys…. YOLO… You mad Bro? 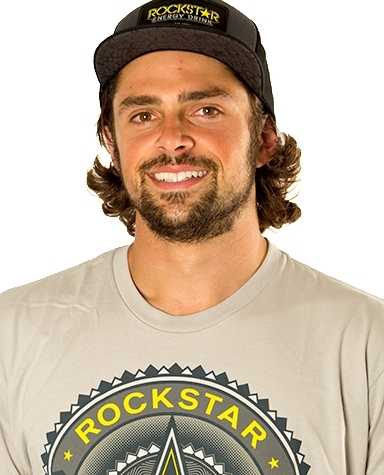 Career History: I started off Street skating in New York, and was quickly drawn to vert skating with the rise of X games and Tony Hawk doing the 900….